Cure diabetes in less than two months! According to the International Diabetes Federation, by 2035 the number of people with type 2 diabetes in the UAE is projected to increase by 96.2%. That’s a sobering thought, isn’t it? But forget the wider statistics for a moment: what does this really mean for you? While genetics certainly plays a part in the likelihood of succumbing to this disease, by and large our Western diet is the main culprit. And while medications will help you manage the symptoms, I’m here to tell you they are not your best weapon in the fight against diabetes. The easiest and most effective solution lies in your own hands, simply through what you eat. Basically, you need to stick to a diet of pure, natural foods and ditch everything else. So what should you include and what should you avoid? According to Dr Robert Lustig, author of Fat Chance: The Hidden Truth about Sugar, Obesity and Disease, sugar is pure poison. Every time you eat sugary food your insulin levels spike, which results in a sharp drop of blood sugar. This triggers cravings for more sugar, leading to another spike in insulin and so on. Over time, your cells lose their sensitivity to insulin and your body becomes insulin resistant which can not only lead to type 2 diabetes but also a number of other problems – think obesity, cardiovascular disease, stroke and hypertension. Every time you eat sugary food your insulin levels spike, which results in a sharp drop of blood sugar. If all this sounds a little scary, there’s more: high sugar and insulin levels also cause inflammation of the endothelium, the single layer of cells that line the blood vessels – which kickstarts the process that leads to chronic disease. I list over 100 negative effects of sugar in my recent book, ‘The Metabolic Miracle’. So what can you do? 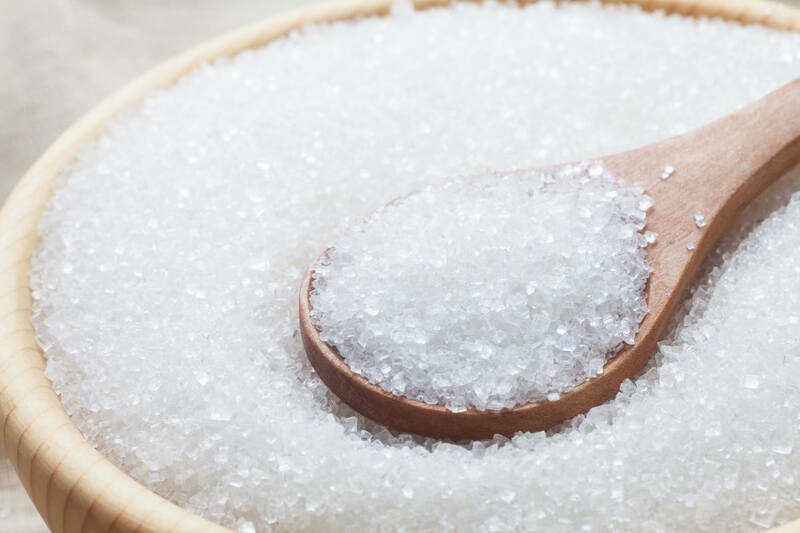 In addition to the obvious culprits such as sweets, chocolate and cakes, you need to cut out all sweeteners and ‘liquid carbs’ – fruit juices and sweet, carbonated drinks. And beware the ‘hidden sugars’ found in processed foods. They may be labelled differently – corn syrup, dextrose, fructose, glucose, lactose, maltose, sucrose, syrup – but they all do the same thing: increase insulin levels. Remember to be careful of fruit, as it’s nature’s candy! Since the agricultural revolution, grains have become a cheap staple of the Western diet – but the problem actually goes back much, much further than this. As I pointed out in my book, ‘The first mistake in our nutrition occurred over 10,000 years ago (just 400 generations ago) in our 2.5 million-year history when we began growing grains’. Today, grains are, regrettably, a cheap staple of the Western diet. They can be found in foods you are probably feeding your family on a daily basis, including breads, pasta, cereals, pastries and cakes. However, being high in carbohydrates they are a definite no-no if you want to avoid diabetes. In basic terms, when you eat anything containing carbohydrates your body breaks the carbs down into simple sugars and releases them into the bloodstream, which again leads to insulin spikes. This causes underlying inflammation throughout the body and triggers a process that can not only result in chronic disease but can actually accelerate ageing as well. Those people you hear about who have supposed ‘good genes’ and look great into their 50s, 60s and beyond – you can bet a high percentage of them follow a low-carb diet, too. Want more reasons to avoid grains? They also contain phytic acid, which can prevent our bodies from absorbing important minerals such as calcium, magnesium and iron. And they can contribute to the onset of leaky gut syndrome. This is where gaps occur in the intestinal membrane, allowing undigested food and bacteria to leak from the gut into the bloodstream and react with different tissue to cause autoimmune disorders. Sounds nasty, doesn’t it? Want more reasons to avoid grains? They also contain phytic acid, which can prevent our bodies from absorbing important minerals such as calcium, magnesium and iron. The Paleo eating plan follows the habits of our hunter-gatherer Paleolithic ancestors who stuck to a diet full of natural foods. This eating regime is based on fresh meats, vegetables, fruits, nuts, seeds and eggs. Essentially you should divide this into a third protein, a third fat and a third carbohydrates per meal. All of this appears to trigger an ideal hormonal response in our bodies that naturally keeps blood glucose levels stable and the insulin response in check. These types of foods are all easily available in their natural form and can be used to create healthy and tasty meals that contain none of those added chemicals, preservatives and sugars. And don’t just take my word for it – the idea that following a Paleo diet can actually help control diabetes is not a new one, and it’s had many advocates. To give just one example: back in 2009, a study by Tommy Jönsson and colleagues in the journal Cardiovascular Diabetology stressed the benefits of a Paleo diet for those patients suffering from type 2 diabetes. 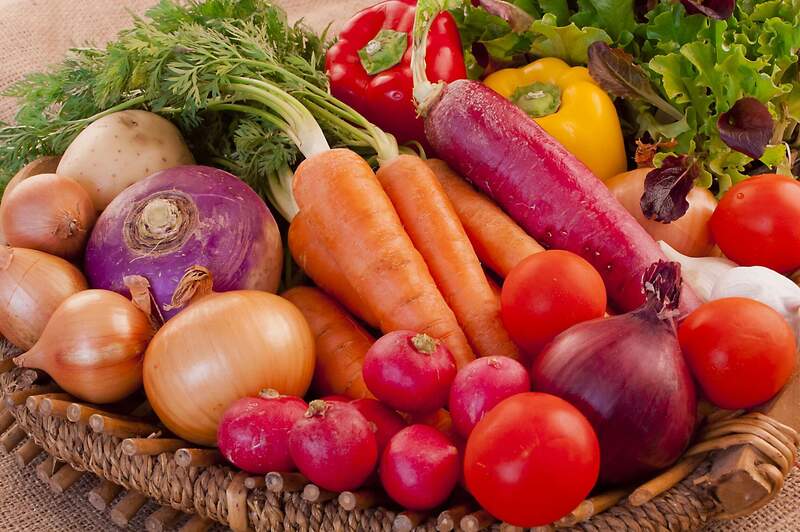 I am very involved with this diet as a cure for diabetes, often in as little as one week. A Keto diet is high fat (70%), moderate protein (20%) and low carb (10%) HFLC diet. In a recent Virta study in January this year, over 300 type 2 diabetes followed this diet for over 14 months, and 65% were cured of their diabetes, most within two months, from following his HFLC diet. Vitamin D: This fat-soluble vitamin can help improve the body’s sensitivity to insulin and therefore reduce the risk of insulin resistance. It is also important for strengthening the immune system and improving metabolism and sleep (D3 5,000 at bedtime – gel capsules are best). Magnesium: Type 2 diabetic sufferers are often deficient in this important mineral which activates an enzyme called tyrosine kinase used in the metabolism of glucose. If you suffer from diabetes you may often feel tired because glucose can’t enter cells and be converted into energy. Taking a magnesium supplement can help (500mg magnesium citrate). Like Vitamin D3, magnesium should be taken at bedtime. If you suffer from diabetes you may often feel tired because glucose can’t enter cells and be converted into energy. Alpha-lipoic acid (ALA): This potent antioxidant works with enzymes to speed up the process of energy production. ALA helps decrease blood sugar and clear glucose from the blood (100mg daily). BergaMet: The principle ingredient of this supplement is bergamot juice, from a Southern Italian citrus fruit, which contains large amounts of unique polyphenols (micronutrients with antioxidant properties, in case you were wondering) which help control blood sugar. Take two tables a day. Glucophage: I also recommend Glucophage (500mg in the morning and evening). I have taken this myself for the last three years and even though I am not prediabetic, in all studies Glucophage has been shown to extend life and is touted as the new longevity drug. Most beneficial supplements can be found in a single product called ‘Magnificent 7’ that will be available in Dubai within the next few months. But as always, remember to check with your doctor before taking any supplements. Finally, I believe intermittent fasting is also key to curing diabetes. This simply means eating dinner early (8pm) and breakfast late (1 pm). You can have a bullet coffee or tea for breakfast. Here you eat in an eight-hour window while your body switches from its usual sugar burning mode to burning your fat. Sticking to a regime high in sugars and grains and full of processed foods will only hurt, not heal. Making a few small changes to your eating and lifestyle habits, based on the Paleo diet, can make a big difference. When it comes to beating or preventing insulin resistance (diabetes), the most powerful drug you and your family can consume is the food you eat each day. Remember, ‘insulin resistance’ is responsible for most chronic diseases and not just diabetes. It kills 80% of us and together with psychological stress shortens the length of our lives. Euromed provides medical, dental, psychological and cosmetic services in top-of-the-range surroundings and by world-leading experts. Our truly holistic approach means your body and mind are in the very best hands, and all under one roof. 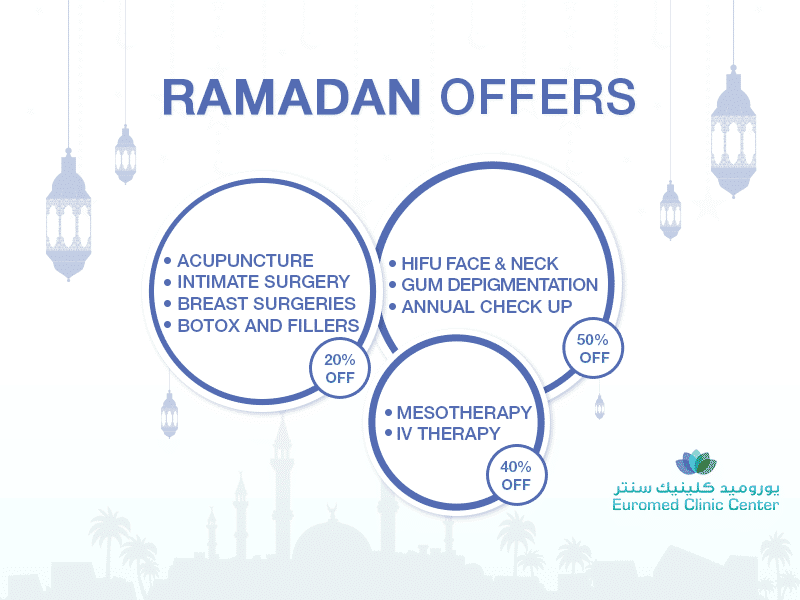 To book an appointment, call +971 4 394 5422 or email info@euromedclinicdubai.com. Dr Graham Simpson graduated from the University of the Witwatersrand Medical School in Johannesburg, South Africa, and is board certified in Internal Medicine and Emergency Medicine. Dr. Simpson is a founding member of the American Holistic Medical Association (AHMA) and is also a licensed homeopath. He has taught as an assistant professor of medicine at the University of Nevada. He is certified in Age Management Medicine by the American Academy of Anti-Aging Medicine and by the Cenegenics Education Research Foundation, and he remains a consultant for the Cenegenics Medical Institute. Dr. Simpson writes extensively in his mission to educate the public so that we can all live better and healthier. Dr Sevdalina Velizarova is a Specialist in Internal Medicine at Euromed Clinic Center. A highly qualified physician, she boasts 17 years of experience in her field of expertise. Having spent five years in the Cardiology Department in the Multi Profile National Transport Hospital in Bulgaria, Dr Sevdalina relocated to Dubai in 2004, where she worked in Cedar’s Jebel Ali International Hospital. A member of the Bulgarian Society of Cardiology, European Society of Cardiology, and European Society of Imaging Diagnostics, Dr Sevdalina speaks fluent English, Russian and Bulgarian. After graduating from the Medical University of Varna, Bulgaria in 1997, she completed her postgraduate studies in Internal Medicine at the Medical University of Sofia in 2003. How Bio-Identical Hormone Replacement Program in Dubai Works?